Angry Birds Space – the much-anticipated latest new fork of the all-conquering mobile game – has been released to the App Store today. It’s a universal app designed for iPad, iPhone, and iPod Touch. Though the app itself is just 99 cents, there are a number of In-App purchase options, ranging from $0.99 all the way up to $19.99. I’ve enjoyed a number of the Angry Birds versions on iPhone and iPad, but it’s been a while since I gave them a go. I may give this newest incarnation a try soon, though I fear my wife will still be miles better at it than I am. If you’ve already tried out the new game, please let us know what you think of it in the comments. 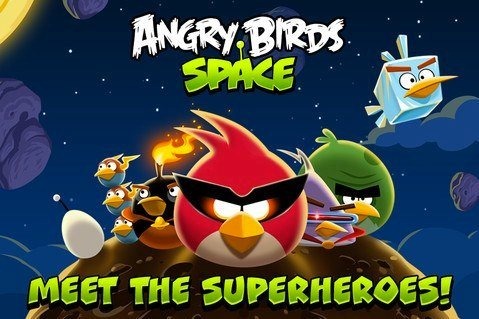 Here’s an App Store link for Angry Birds Space.